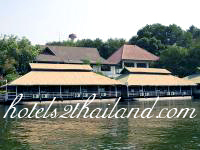 Baan Suan Fon Hotel is a Floatel Raft House, Building and Bungalow type offers the delightful combination of the refined and gracious service and traditional where nature offers the simple pleasure of sun, unpolluted and beautiful river, high mountains as Kanchanaburi is one of the most beautiful province of Thailand. 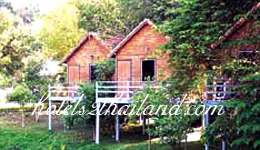 Baan Suan Fon is the perfect place for a quiet and comfortable weekend away from the city, or as a base from which to explore and enjoy the region. 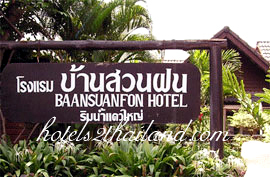 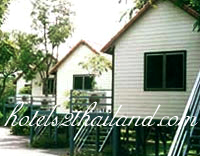 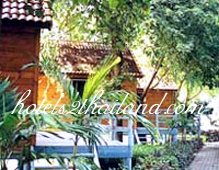 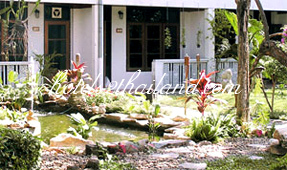 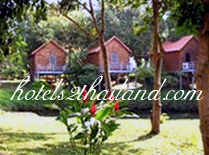 Baan Suan Fon hotel is situated just a few minutes from the bridge over the river kwai and town provides a spacious public area an unique and charming atmosphere to make your stay pleasant and relaxing.